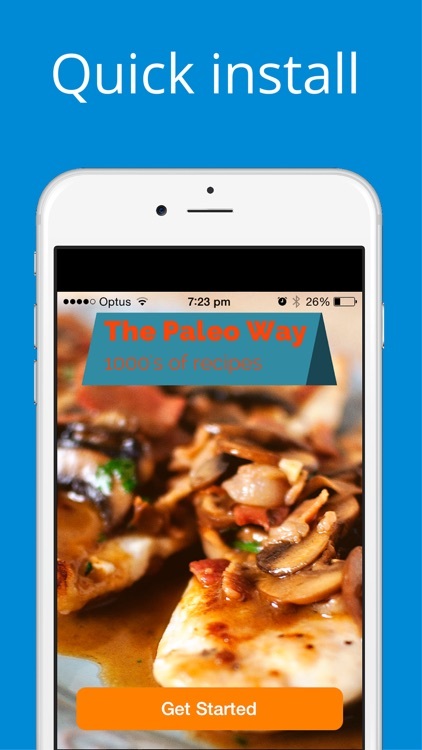 The biggest collection of the best Paleo recipes and cooking. 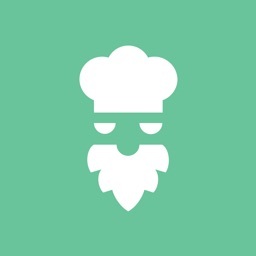 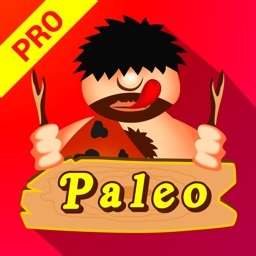 1000's of Paleo, primal and paleolithic recipes—with new recipes added daily!! 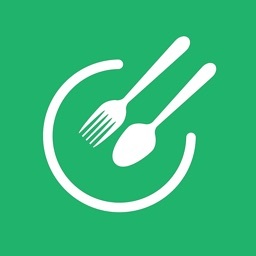 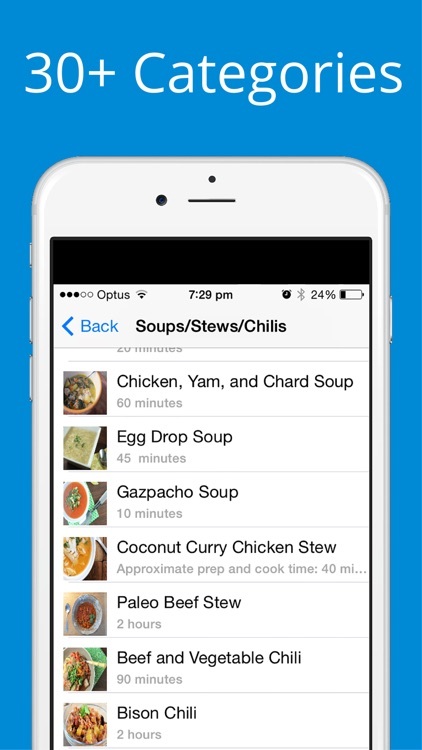 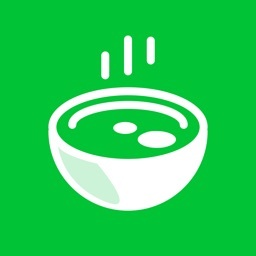 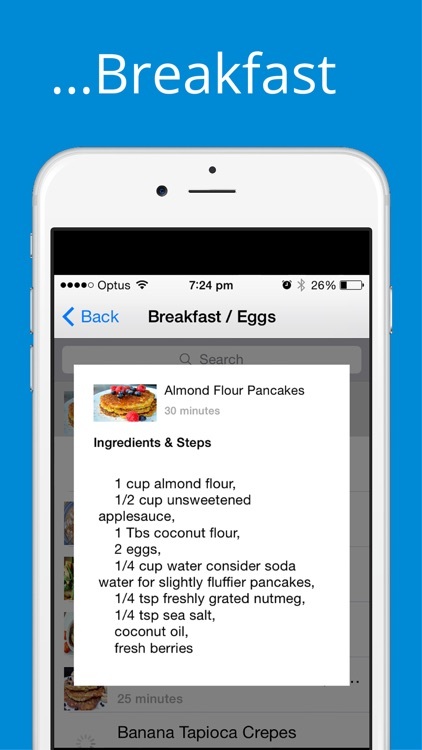 This is the largest selection of paleo diet and primal diet recipes available on iOS. 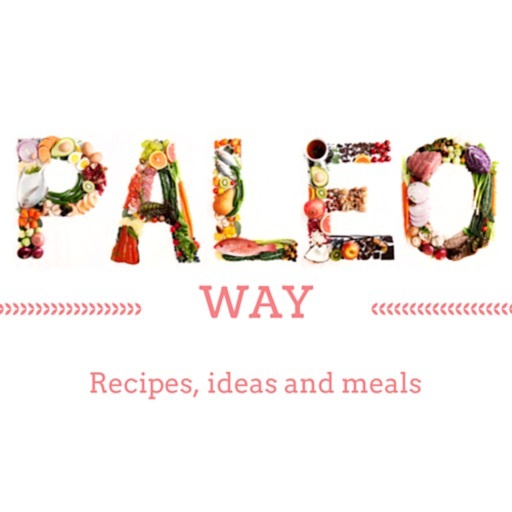 * Browse 1000's of beautiful, mouth-watering paleo diet and primal diet recipes in 30 categories, all with gorgeous pictures, instructions and ingredients! 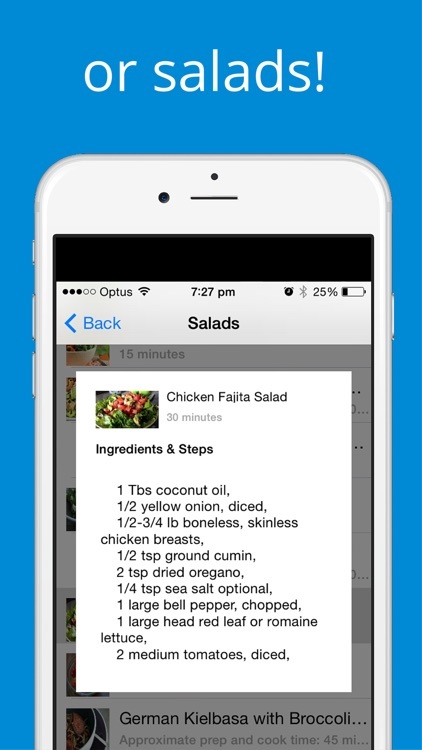 You’ll never be stuck at the grocery store without knowing what to make for dinner again! 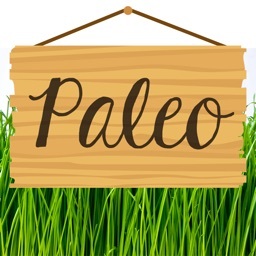 * Have access to a constant flow of brand new paleo diet and primal diet recipes as our database grows! 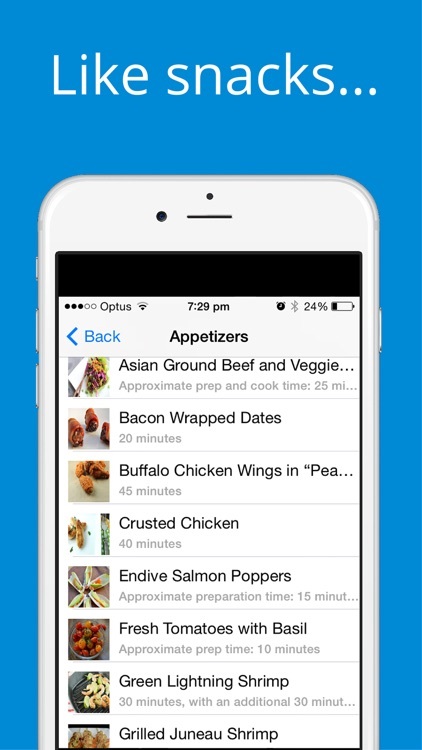 * Not be bothered by ads—the whole app is ad-free!